ATTENTION NYC area BoozyLife readers! 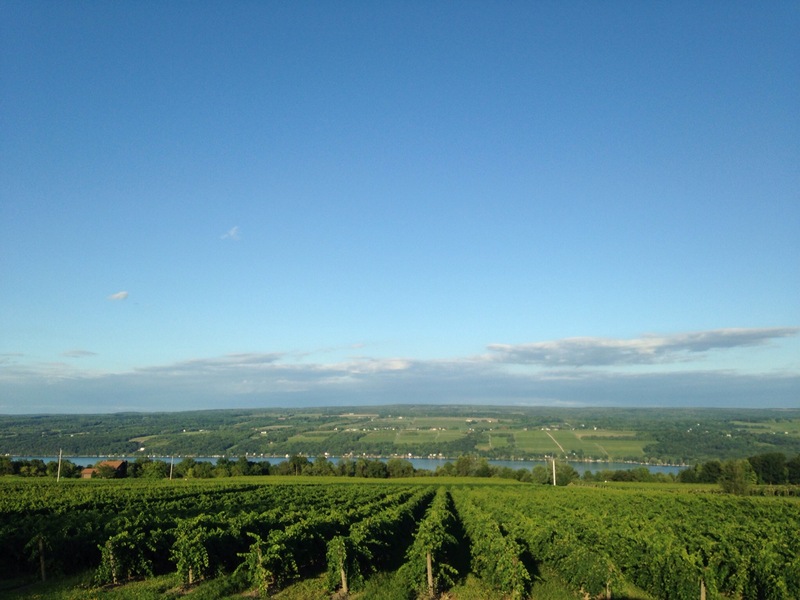 Have you been hearing all the hype about the upstate NY wine scene? We’re in the NY Times (and every other publication) for having some not to miss out on wines made in our neck of the woods, the glorious Finger Lakes region of New York State. We’re about five hours north of NYC, but it feels like a different world, full of waterfalls, vineyards, and nature. I understand that it’s an undertaking to leave the city and get up here….and sometimes, we come to you! Vine Wine Brooklyn is having a tasting this Wednesday the 17th from (6-9pm) as a part of their Vine Wine’s Drink Local September Tasting Series. They’re located at 616 Lorimer St, Brooklyn. 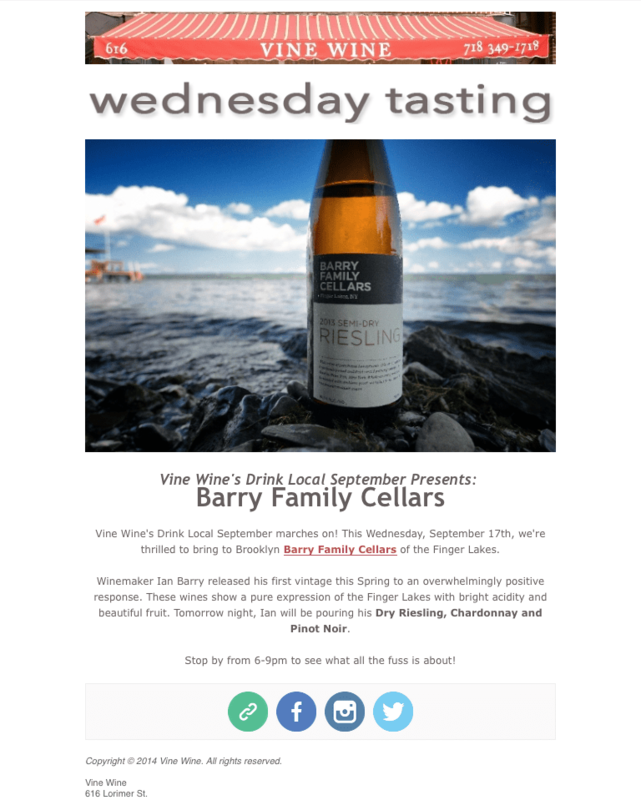 Ian Barry of Barry Wine Cellars will be pouring three of his wines – the Dry Riesling, Chardonnay, and Pinot Noir. I love the Dry Riesling, as well as the Rosé which is now sold out, which means I was asleep at the wheel and should have grabbed a CASE when I had the opportunity. Don’t miss out, and tell him the BoozyWife sent ya’!